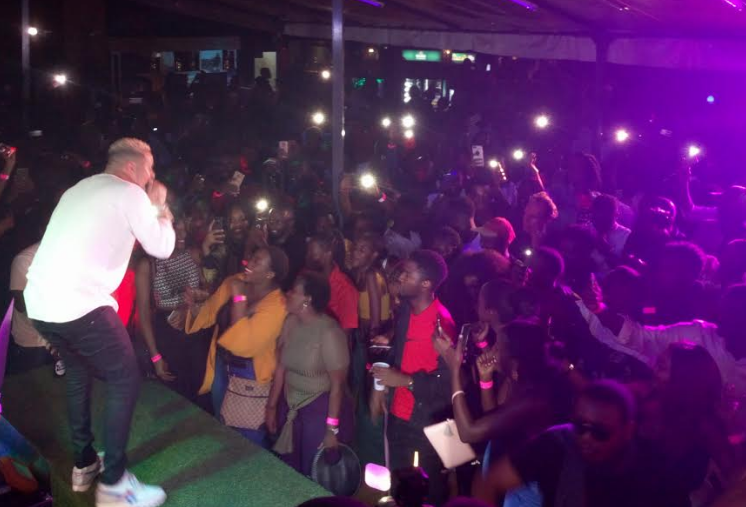 KAMPALA – As Easter approaches, the mood in the entertainment industry is building up. As usual PML Daily has lined up a series of events to warm up your weekend. This Friday, April 12, Arena Sports Bar Kisementi has got your plot. Go rave to your biggest tunes of the year and rock with your buddies. Entrance is free for all. Friday, April 12, the night is one that will change your lives. With more than 100 pastors to worship and praise with you at House of Rest former Fidodido at Kampala Road. It will be a night of anointing and interfacing with the Almighty. The first edition of J.C Munyonjo is happening this Friday, April 12, at Rhythm Lounge. There will be live music and acoustic beats in a tranquil environment that will be spiced up with great food and drinks. The cover charge is only UGX20,000. Fezah Events in partnership with Johnnie Walker will be unplugging Cindy this Saturday, April 13 at Design Hub, Industrial Area. Go enjoy the great hits from the queen herself. Entrance is only UGX50,000 , UGX100,000 (VIP) and only UGX500,000 for a table. We are warming up for Easter and this Saturday, April 13, is a family day out with your loved ones and buddies. There will be lots of games such as egg painting, bouncing castles, food bar, magicians and comedians. It will have an artisan market with products at affordable prices and gates are open to everyone. The biggest white carpet event is on this Saturday, April 13, at the International University of East Africa. There will be lots of entertainment from Sheeba and great fashion showcases. Entrance is only UGX25,000 (ordinary) and UGX50,000 (VIP). The alumni of St. Henry’s College Kitovu will have their 2nd Annual Sports Gala this Sunday, April 14, at Kyambogo University. The various teams in cohorts pay UGX70,000. It’s a day of fun and re-kindling the memories at Kitovu. The last Sunday, April 14, before Easter is the day for the Palms. This is a symbolic gesture that was done to welcome Jesus Christ to Jerusalem. MTAC Nakawa will celebrate the day from 4:00 pm – 8: 00 pm.